In order to perform well, the company should be comprised of departments concentrated on performing their tasks. 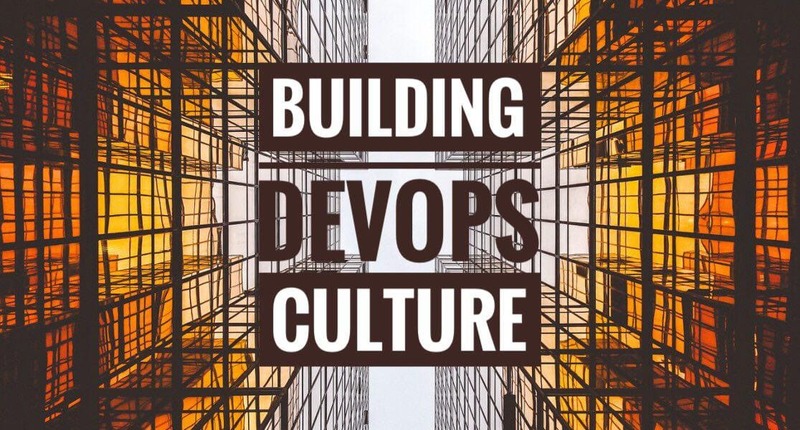 Effective interaction between these departments is what drives the DevOps culture. How to achieve this goal?